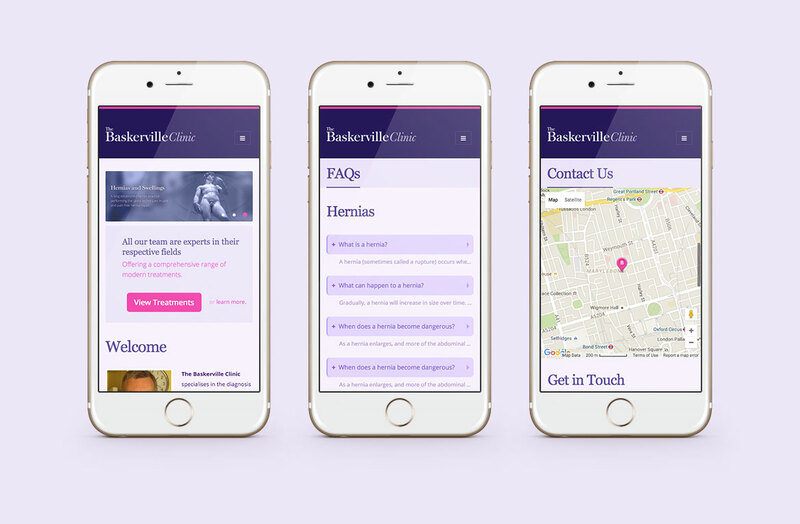 The Baskerville Clinic is one of the leading establishments in the country in its field. 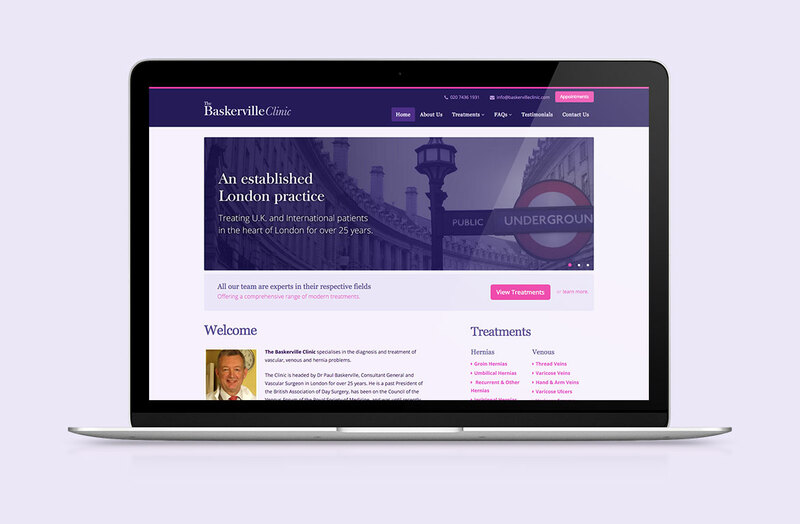 Its old website did not reflect this and was a detriment to the image of the practice. 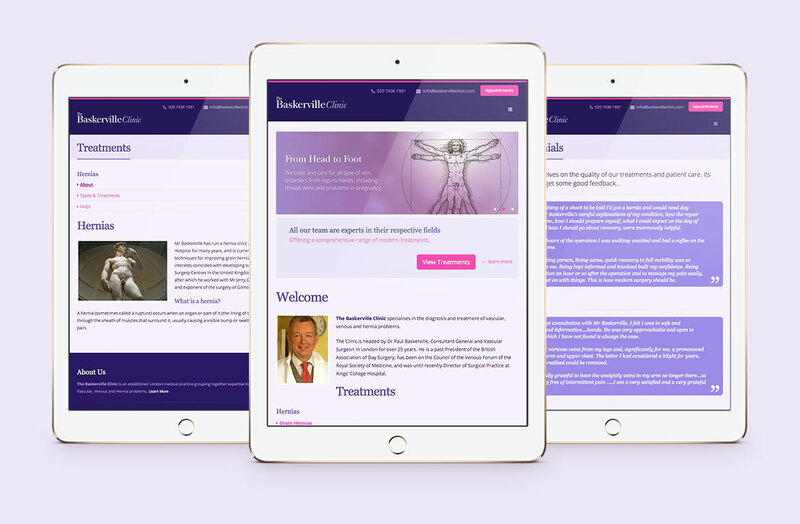 We refreshed the brand and then produced a modern, repsonsive website which organised the treatments offered in a more cohesive manner and showcased the practice staff and it's central London location.